LG G7 ThinQ root tutorial is here with an easy step-by-step guide. With this post, you will be able to flash Magisk Systemless root via TWRP or Fastboot (both methods are described below). Gain root access to your LG G7 ThinQ and modify the device on the way you want. All steps and download links are given below, read them carefully. LG G7 ThinQ is a powerful device of 2018, comes with high-end flagship specification. Backed with Snapdragon 845 processor and 4GB of RAM, the device have 64GB onboard internal storage, while the 6GB RAM variant has 128GB internal storage. The device performs excellent, fast and fluid animations and quick performance on launching an Application or playing a high-quality game. The software experience of LG G7 ThinQ is similar to all other LG phones of recent years. LG software is always decent, less bloatware and a clean user interface. It elegant for eyes, with a multi-colored scheme throughout the UI elements, easy to read fronts and fluid animations. The software version is Android 8.0 Oreo for now, but it’s upgradable. In Android Community, the ability to root this phone fully depends on whether the device is US variant or the international one. Rooting LG G7 ThinQ is limited to the model G710EM (Global) version only. It is strictly due to the locked bootloader of the US variant. 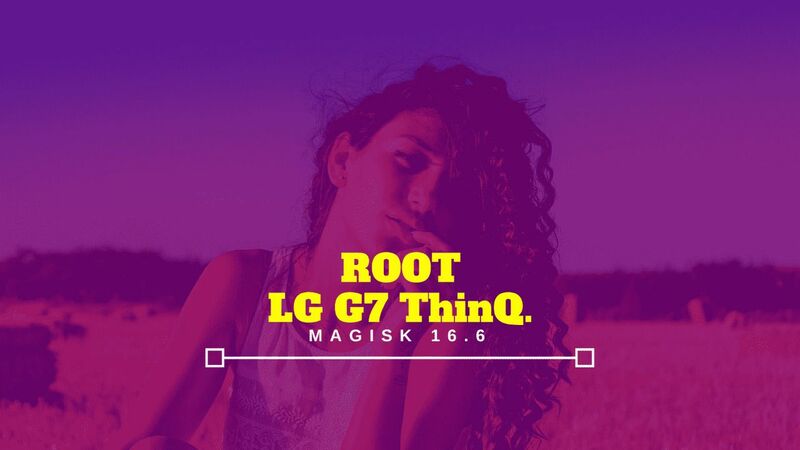 But for all those lucky folks who own the G710EM Global Edition, here’s the detailed step-by-step guide on How to root LG G7 ThinQ using Magisk 16.6 Beta systemless root utility. For Android enthusiasts, a root is a vital utility that allows the modifying of the system software. Also, higher flexibility to control the smartphone. You can customize the device in the way you want. 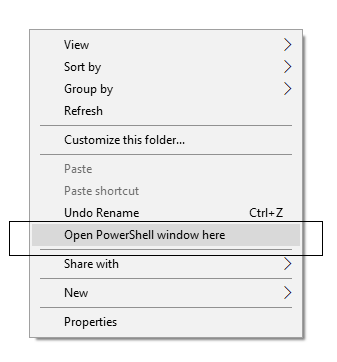 Even you can change the kernel settings for better performance. Read ahead; we have a quick and easy guide along with all necessary tool download links to root LG G7 ThinQ. Please keep in mind that, all the download links and steps on this post is specific to LG G7 ThinQ G710EM Global Edition only. Do not try this tutorial on any other model of LG. Your bootloader must be unlocked from before to root LG G7 ThinQ. If not, please do that first, then get back to our tutorial. Install LG USB driver on your computer. There are two different methods to root LG G7 ThinQ. We have mentioned the full step-by-step instructions on How to root LG G7 ThinQ using Magisk tool. If you are entirely new to rooting, flashing a Custom ROM or an Official Firmware, please read the entire tutorial once before actually performing it on your device. Download the root image file (g7-root.img) to your computer. Once the device has restarted, you can verify root status using a root checker app from the Play Store. Your LG G7 ThinQ has been successfully rooted now! You can now install a Custom recovery like TWRP any try some cool Mods like the Viper4Android sound Mod and Xposed Framework. So you are done with this tutorial! You had successfully rooted your LG G7 ThinQ using our guide. If you faced any problem with performing this tutorial, please let us know by dropping a comment below. Our team will reply you back as soon as possible.